How to Factory Reset through code on LG H420F(LGH420F) aka LG Spirit Y70 ? Enter one of the proposed codes: 3845#*420# or 277634#*# or *#546368#*420#. 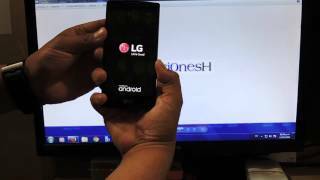 How to Factory Reset through menu on LG H420F(LGH420F) aka LG Spirit Y70 ? How to Hard Reset on LG H420F(LGH420F) aka LG Spirit Y70 ? 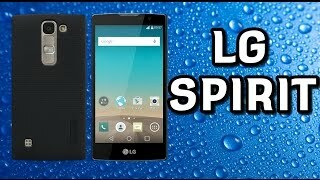 LG Spirit, Review, análisis y características en Español. Hi, You can try, but in own risk. I have a lg h420F , can I put him android 6.0 of lg h420?